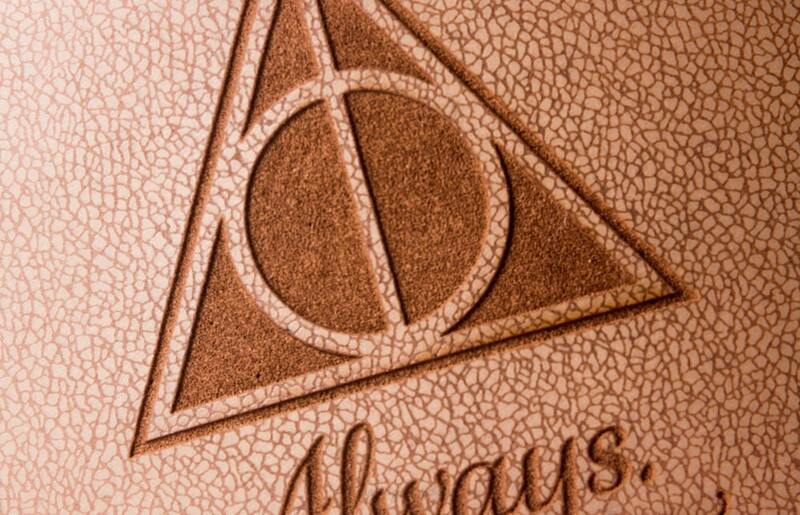 Deathly Hallows, three powerful objects that, if united, will give a person the ability to surpass human mortality and overcome death. 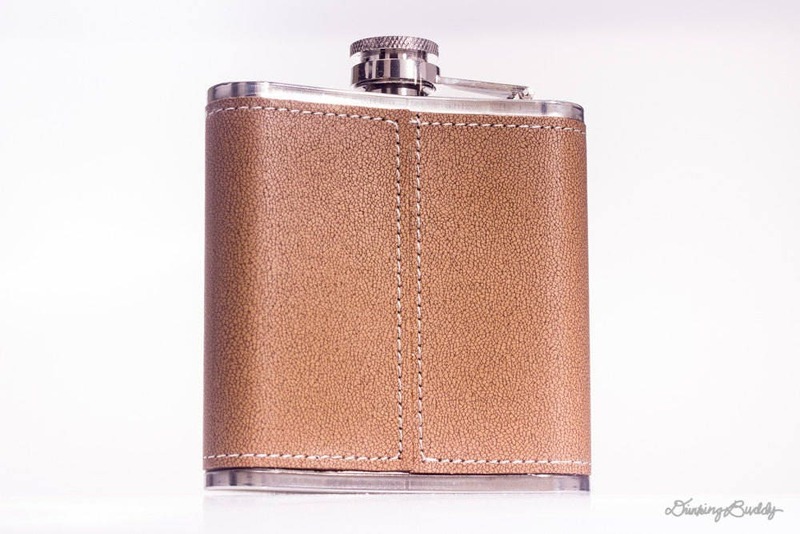 This 6oz collectible flask is a perfect pocket size fit. 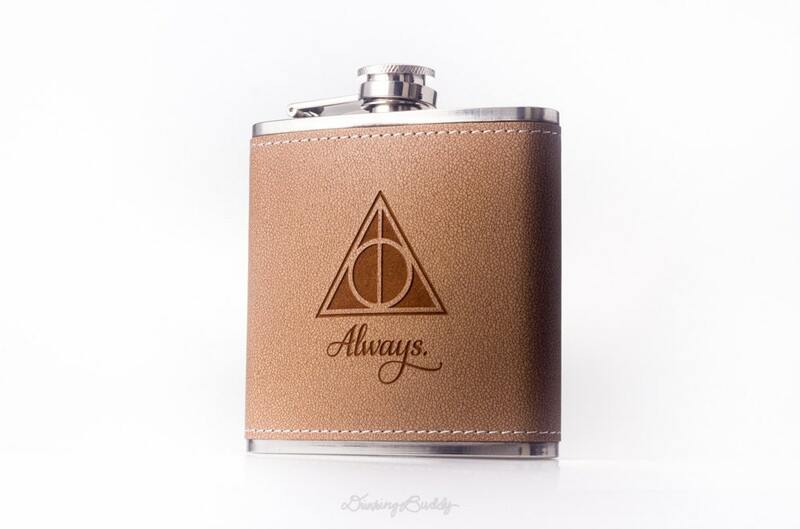 The Deathly Hallow Flask, inspired by Harry Potter flask is elegant, hip, and stylish. So you can use your flask in formal and casual attire. 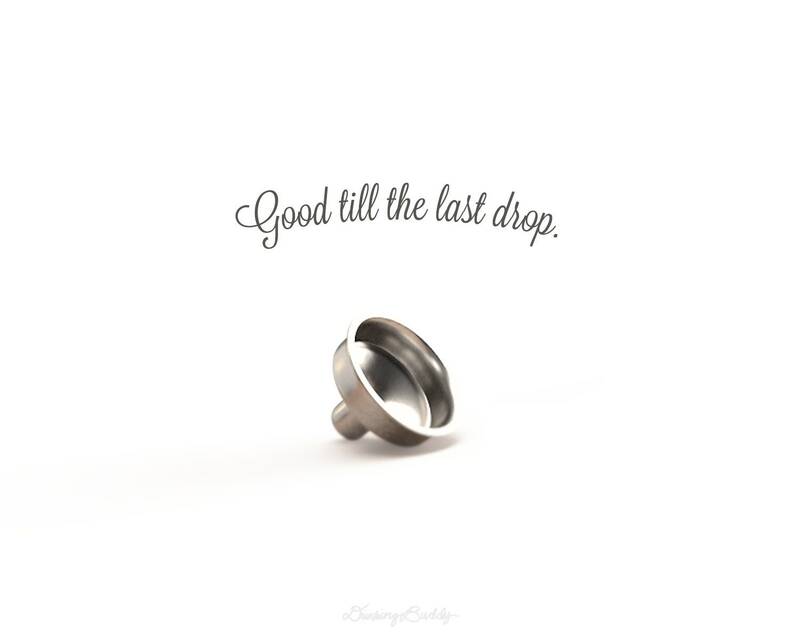 Bring your flask on when traveling, and be prepared for the unimaginable. Great international delivery, quality feel and lovely packaging. Thank you! My best buying experience ever! I asked a question and got a response within 5 minutes! I placed my order with a custom request and got a shipping notification in less than 4 hours! And the flask is gorgeous! I can't say enough good about this shop.